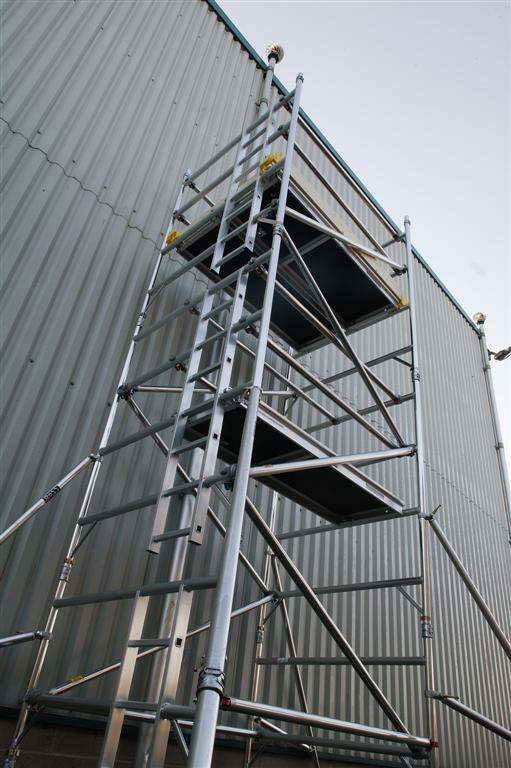 Complete BoSS aluminium tower system erected via the 3T method providing a safe and compliant working at height solution. Supplied with castors. PASMA accreditation will be required for erection.